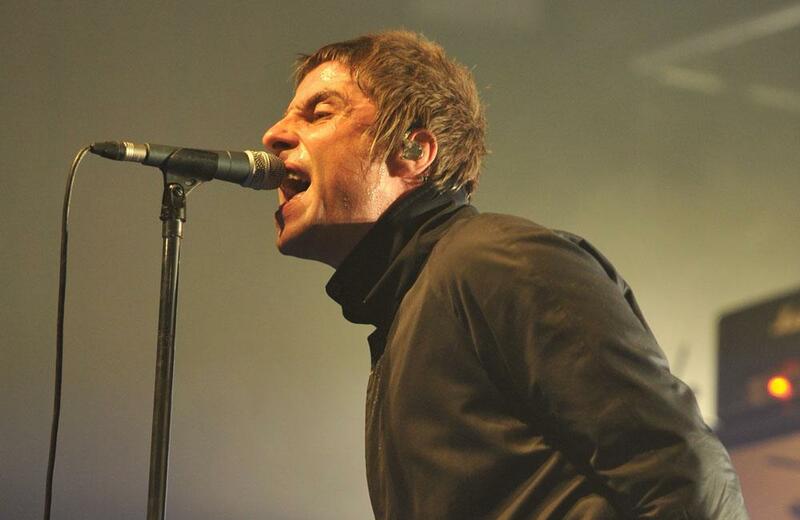 Ex-Oasis frontman Liam Gallagher has announced a North-east gig. The star, who omitted the region during the initial tour announcement, has announced a Newcastle show. Tickets for all shows go on-sale on Friday morning from 10am. In what will be the first English show on his ‘As You Were’ tour, he will play the Metro Radio Arena on Wednesday November 1. 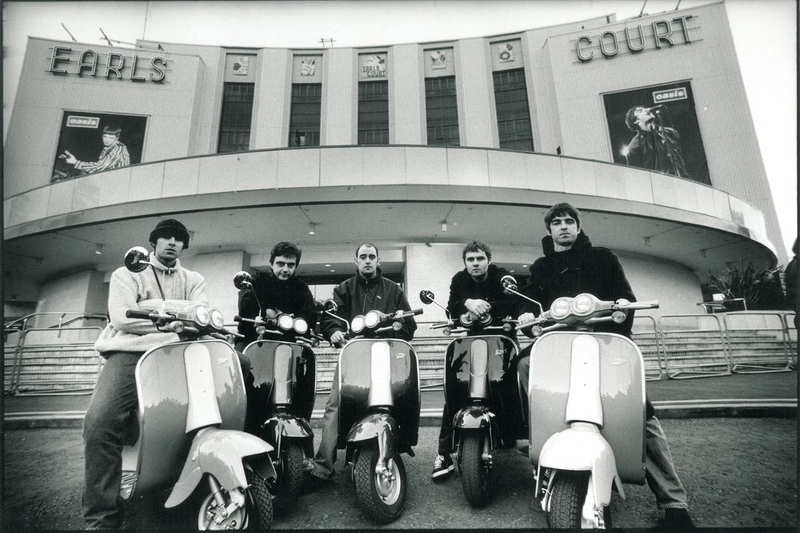 He will be playing a mix of material from his new solo album alongside classic Oasis tracks. The album, also called As You Were comes out on October 6 and includes the single Wall of Glass.